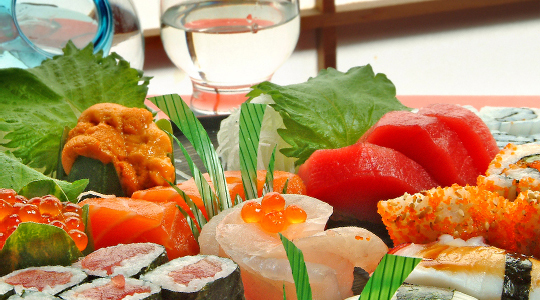 At Sushi AOI, we perfect the art of sushi creation. 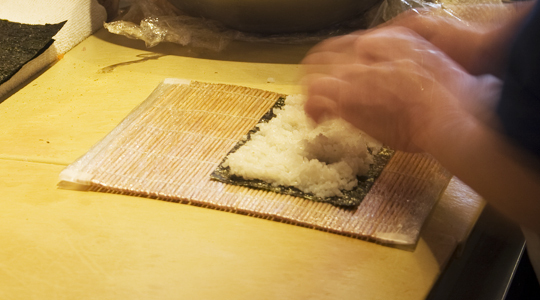 Our meticulous chefs expertly prepare every dish to the highest standards of quality. 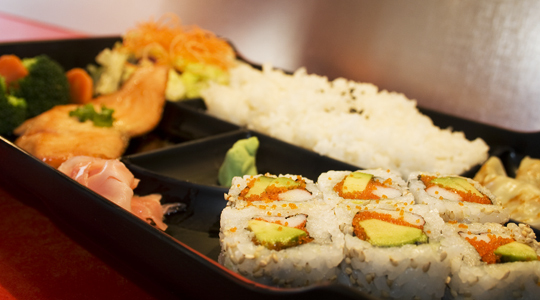 Enjoy nigiri sushi, a bowl of soup, or a dinner box assortment. 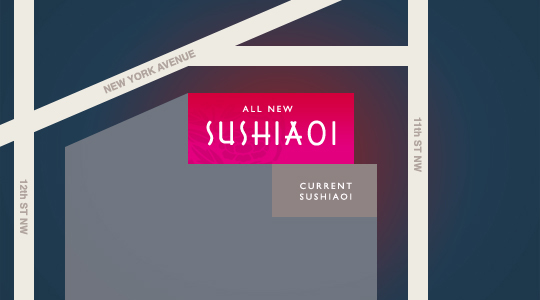 Enjoy fresh sushi and abundant style – all in an intimate setting. 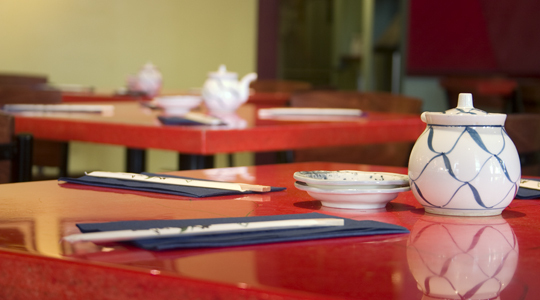 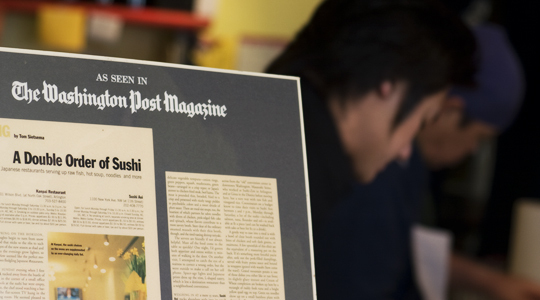 Sit at the sushi bar, and watch our chefs work their magic, or sip sake in the dining room.